I wanna be a beta…you? 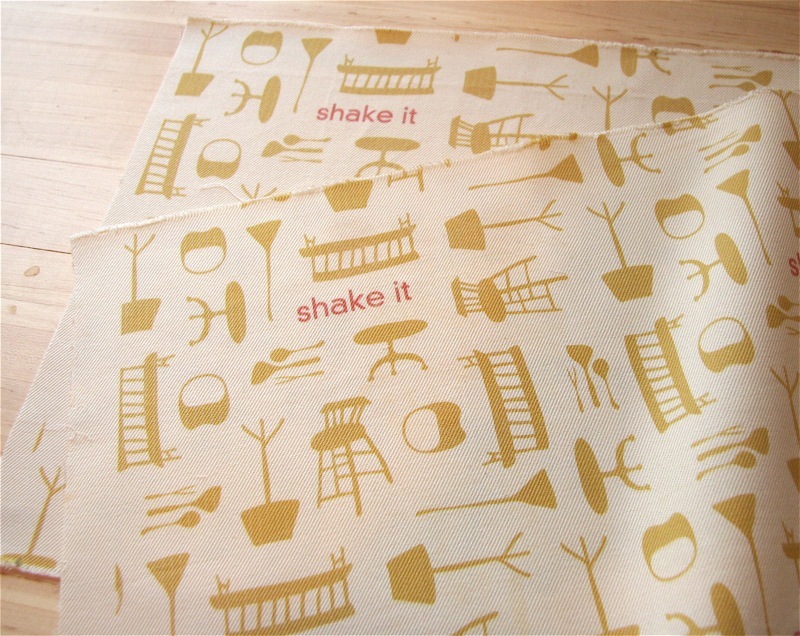 The shake it fabric is the funniest thing I have seen all day! Thank you. Oh my goodness. I would pay money. Oh I’m there with you, knocking that door down! I can. not. wait. for it to be up and running. Hillary- You MUST start selling that fabric…LOVE the shaker fabric…LOVED it before (with your bag)…LOVE it even more now…SELL IT! Oh, thanks for the link. I am going to check it out now! If you are inspired I know that it will be fab! New fabric….yippee! Thanks for the link! Ah the creative possibilites… This will give me creative insomnia tonight, I just know it! Thanks for the spoonflower news! So exciting! dude. this is s cool, I can’t to see how it will look. . .
and I love the shaker fabric design. so cute. i love the idea of printed sew up dolls. I have tons I scored at the thrift store, the cats and santas and girls with blue blue eyes.